Discover our men’s jewellery special and focus on white label design. 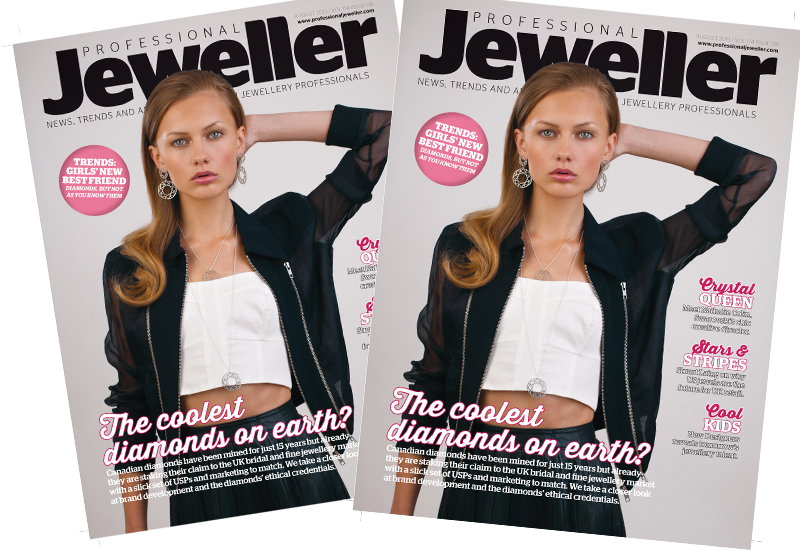 Professional Jeweller‘s May 2014 issue is now available to read online, rounding up the current trends in men’s jewellery, delving into the world of white label design and the finding out more about retail chain Argento’s growth plans. 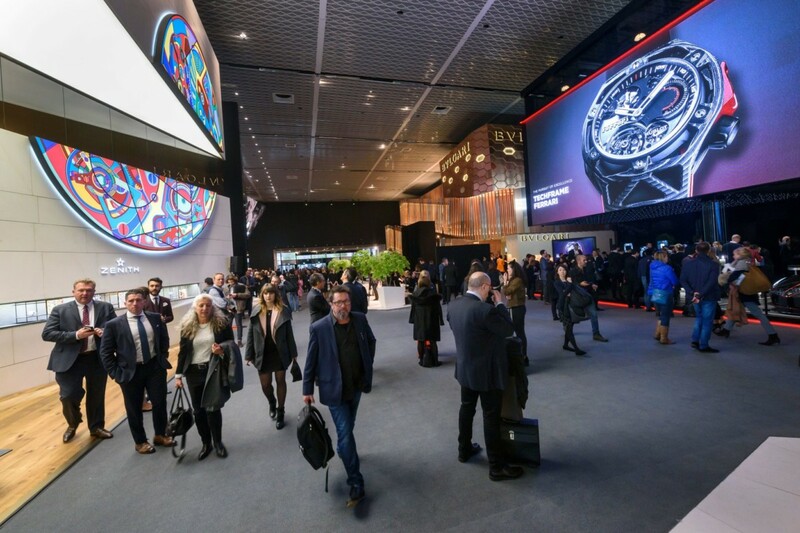 We kick the issue off with a round-up of BaselWorld 2014 and the trends and opinions from the Swiss show, including its plans for next year’s events and the impact of the inaugural JGF-Europe show, held an hour away in Freiburg. 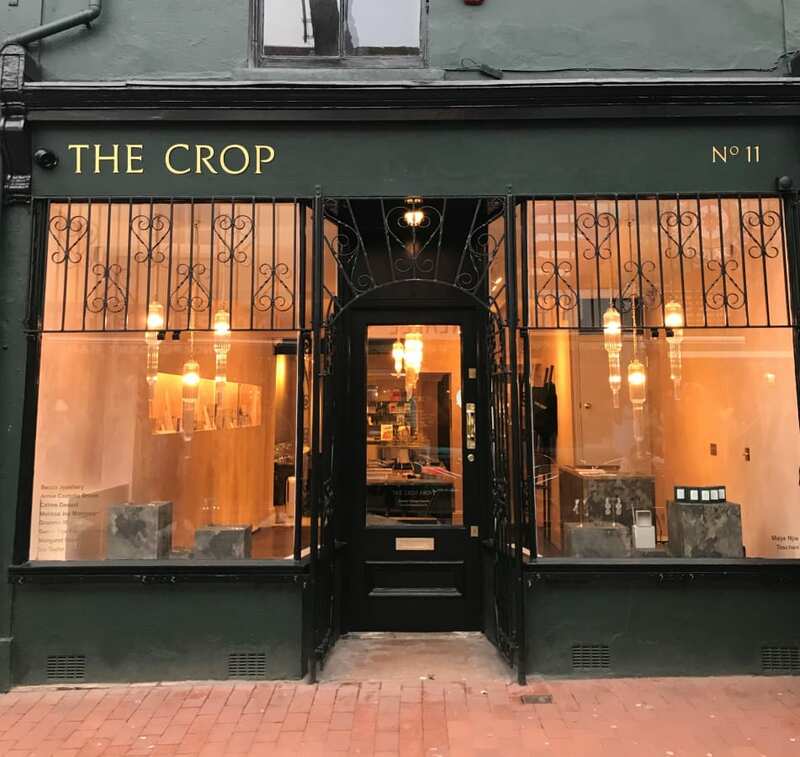 Sarah Louise Jordan meets the designers working on white label designs, creating fashion and fine jewellery for high street retailers and high-end jewellery houses. 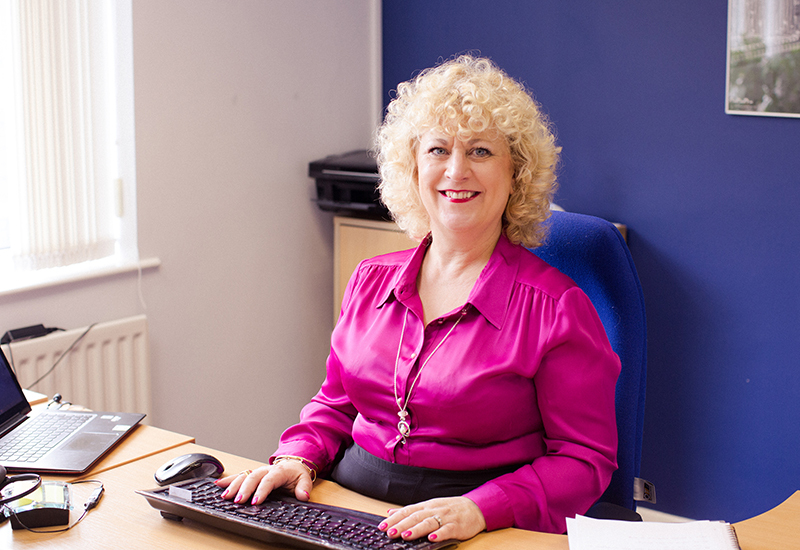 She discusses the route to the high street with Matrix APA boss Charlie Bradshaw, while leading British designers and manufacturers share their thoughts on white label design and the challenges of working to briefs. 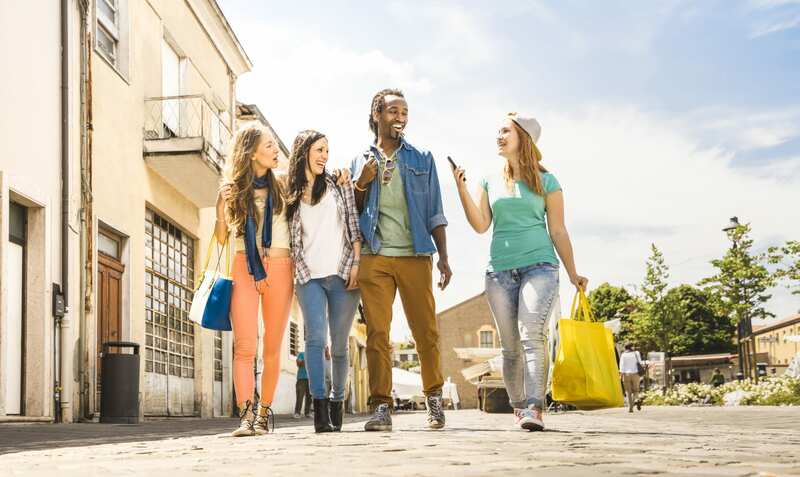 We also interview Argento chief executive Pete Boyle on his plans for the retail chain after announcing that £1 million of self funding will be placed in new stores and online development. Boyle reveals his plans to increase Argento’s presence with larger stores and efforts to make the Argento name a brand in its own right. 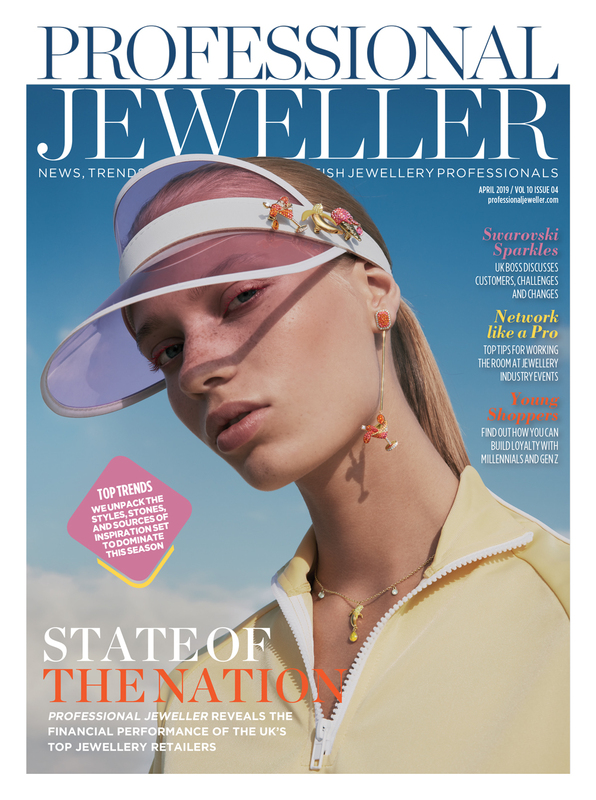 Leading UK jewellery retailers Mallory of Bath, Mococo, Chisholm Hunter and Astley Clarke discuss what equates to the best customers service in this month’s issue, revealing that staff training is an ongoing concern and those small efforts that make a big difference to a customer’s experience in store. 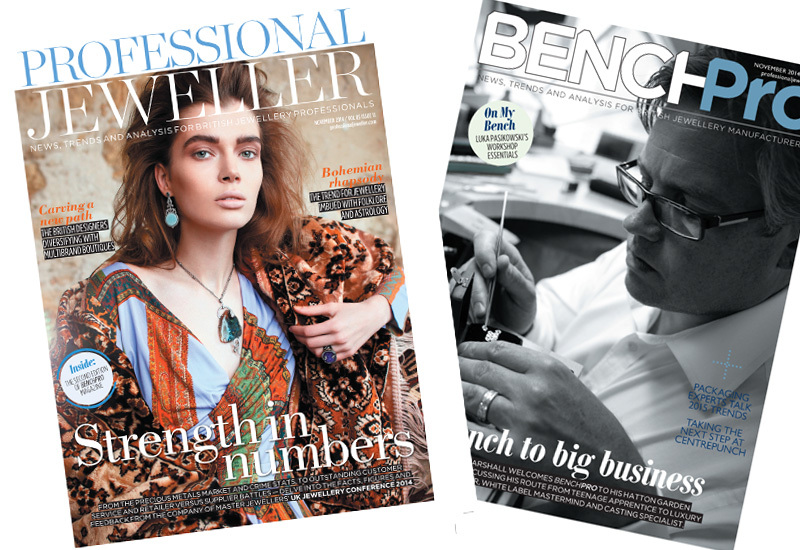 EW Adams’ managing director Ed Adams returns as a guest writer this month, providing his second diary instalment of the annual Hong Kong International Jeweller Show, revealing which stones caught his eye, the continuing appreciation in precious gem prices and why opal remains the stone to watch in 2014. 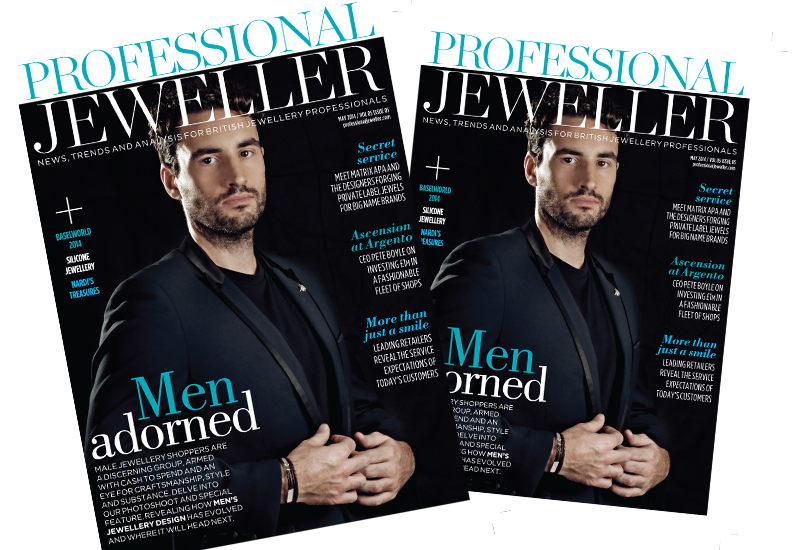 This month’s issue also features a men’s jewellery special, with a photoshoot featuring members of gent’s style collective The Sartorial 7, and a closer look at the trends and design themes that are shaping men’s jewellery in the UK, with input from Amazon, Tateossian, Identity the Jewellers and Gecko. Don’t forget to check out this month’s new product pages, packed with fresh fine and fashion-led jewellery designs, including jewels straight from the halls of BaselWorld, a Ziggy Stardust-inspired necklace, and mixed-media marvel from Dark Horse Ornament. 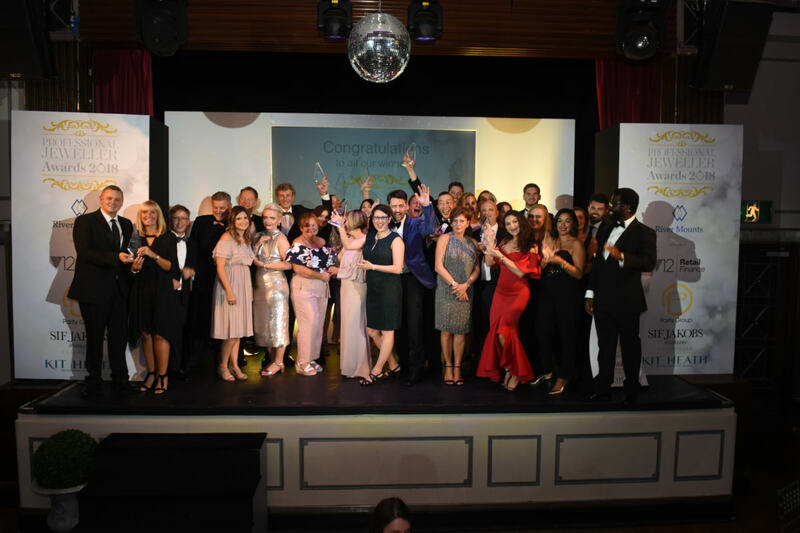 Finally, head to page 56 for our monthly Social Lite page, to see if you were snapped on the scene at jewellery parties last month. 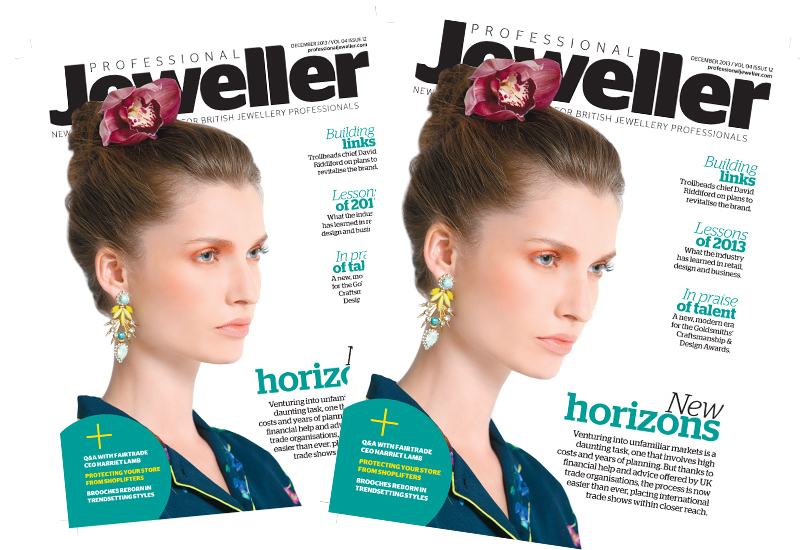 Click here to read the May edition of Professional Jeweller online.